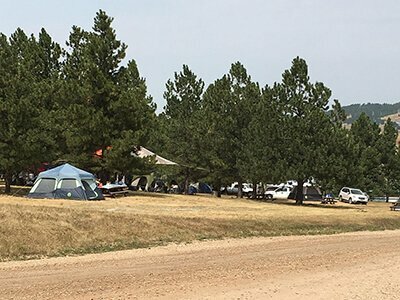 Hog Heaven Campground in Sturgis, South Dakota, is the premier Sturgis® Motorcycle Rally™ campground venue for Sturgis tent camping and Sturgis RV camping. 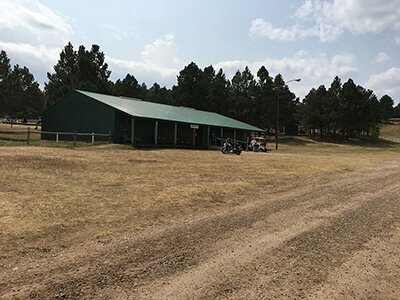 Hog Heaven boasts 320 scenic and wooded acres of prime Black Hills land to accommodate Sturgis RV camping and Sturgis tent camping with a variety of amenities and events to make your stay memorable. 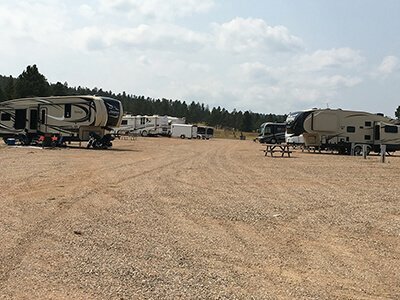 Hog Heaven offers convenient services to make your rally vacation comfortable and is nestled in the hills for a true Black Hills experience. 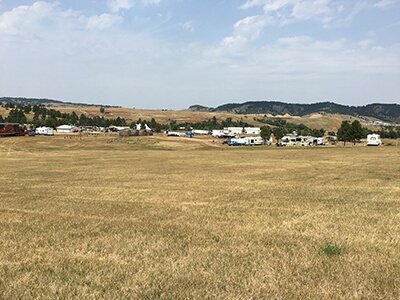 Sturgis Rally camping has never been easier than at Hog Heaven Campground with its convenient location, hot showers 24/7, nightly entertainment, convenience store, food, beer bars, laundry service, and available bus rides to and from downtown Sturgis. 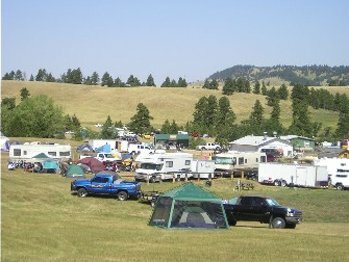 Hog Heaven is without a doubt your best bet for Sturgis Rally camping. 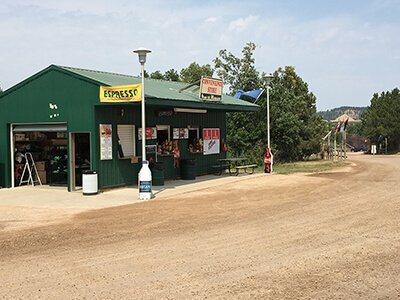 Located on Short Track Road on the west side of Sturgis, Hog Heaven campers and riders have convenient access to Interstate 90 to Rapid City and Spearfish and US Hwy. 14A to Deadwood and the heart of the Black Hills. 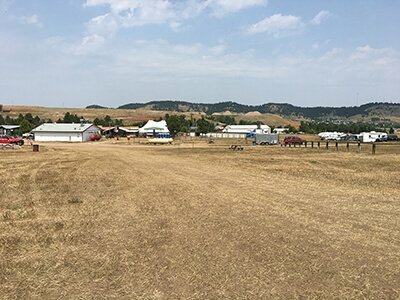 At Hog Heaven, we know convenient, fun, and event-filled Sturgis camping makes the Sturgis® Motorcycle Rally™ more than just a rally; it creates an experience to remember. 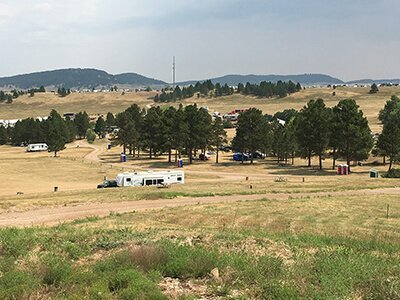 We pride ourselves on adding the best Sturgis Rally camping to your Sturgis® Motorcycle Rally™ experience. 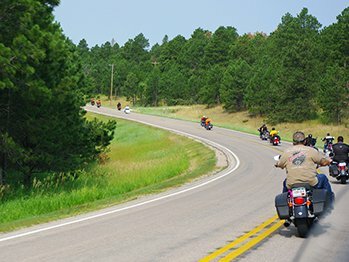 Our professional staff offers the highest quality customer service and strives to provide our guests with the information they need to enjoy the Sturgis® Motorcycle Rally™. 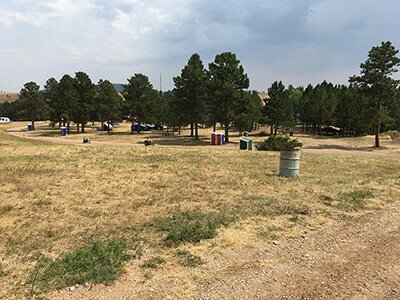 Hog Heaven Campground reservations for the 2018 season can be made beginning in mid-September. 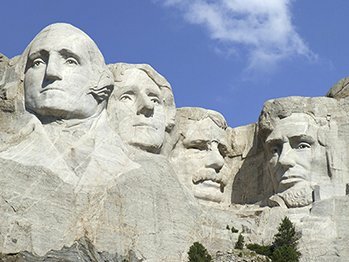 Please review our reservations page for more information about booking your site and the 2018 Sturgis® Motorcycle Rally™.